At Pelican Bluff, we take great pride in our spacious and comfortable floor plans. As a cost-conscious luxury apartment complex, we believe that our tenants deserve to enjoy high-end spaces at a price that won’t break the bank. 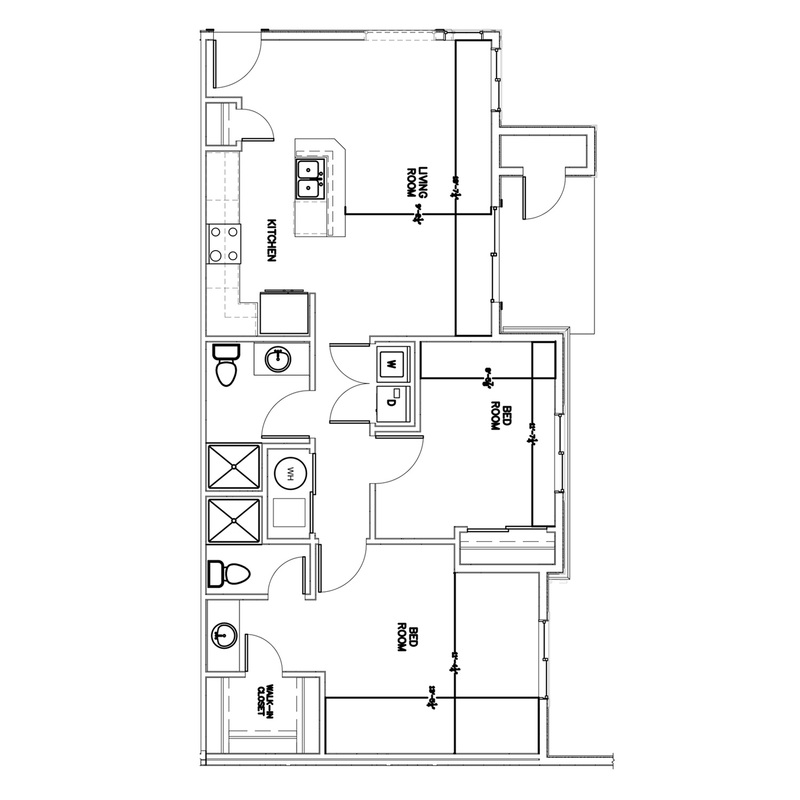 From Crestone to Oxford, all of our units are laid out in a way that is meant to give you a level of privacy that is not often found in apartment life. 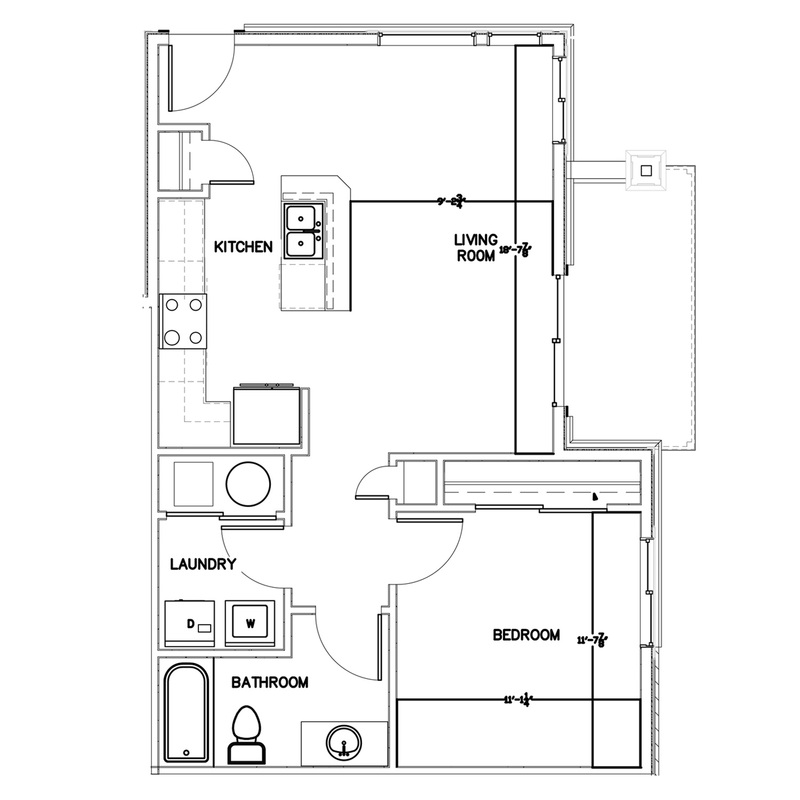 We offer one bedroom and two bedroom designer floor plans at either garden level with a patio walk-up or with balcony space on our upper-floor units. 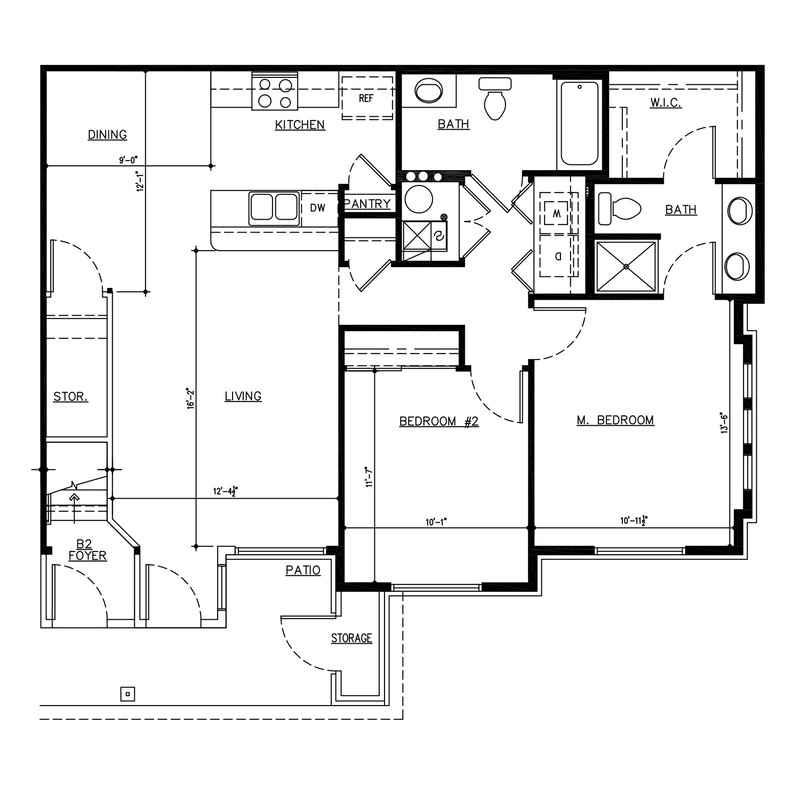 Browse our elegant and inviting floor plans, call us, and claim your new home today. We look forward to helping you thrive in your new rental property at Pelican Bluff. 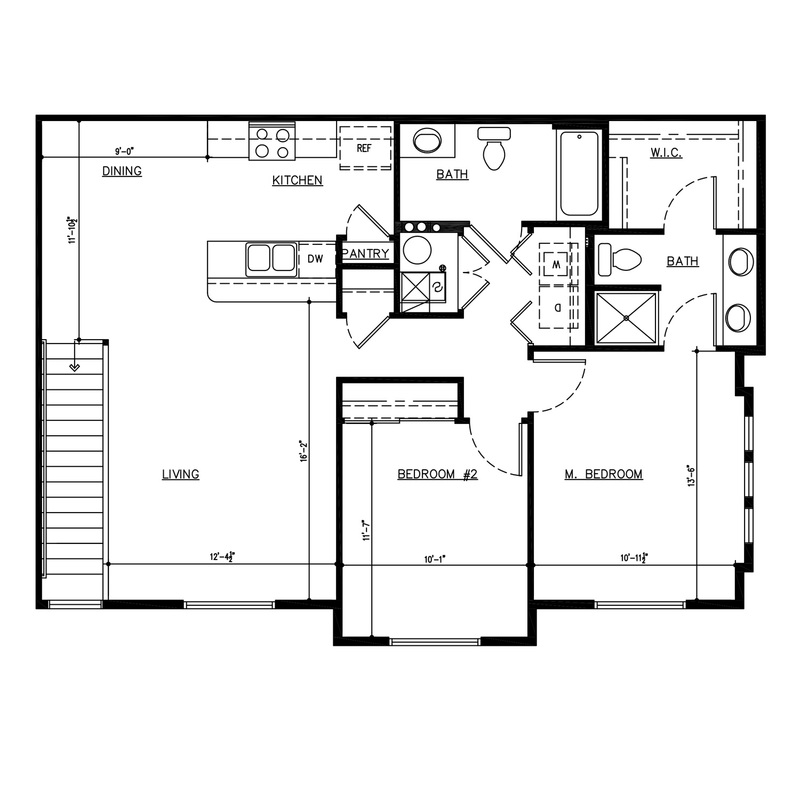 Offering lavish one bedroom and two bedroom models, Pelican Bluff has a floor plan to fit your lifestyle, no matter your needs or preferences.